The Merrow MG-3DW sews a tight seam or edge on lightweight to medium weight fabric. It creates a three-thread stitch that is a standard width of 1/8" at a standard speed of 8 SPI (adjustable from 4-40 SPI). The MG-3DW is Merrow's standard setup for hemming delicate or fine material. The Merrow MG-3DW sews a tight seam or edge on lightweight to medium weight fabric. It creates a threee-thread stitch that is a standard width of 1/8". The MG-3DW stitch is uniform and tight, meaning it will not detract from the garment being sewn; in fact, when used as a hem the stitch can be used to provide accent. Varying the color of one of the three thread adds further accent. 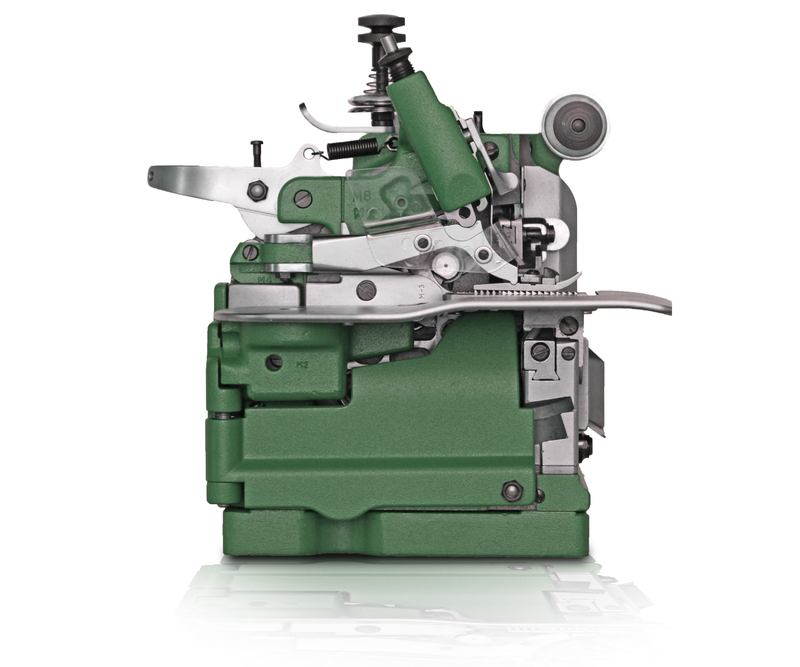 The MG-3DW uses three-thread, double row, differential feed set and operates at 5500 RPM. It uses Merrow's cam-driven architecture to sew smoothly and quietly, and will run for decades with routine care. 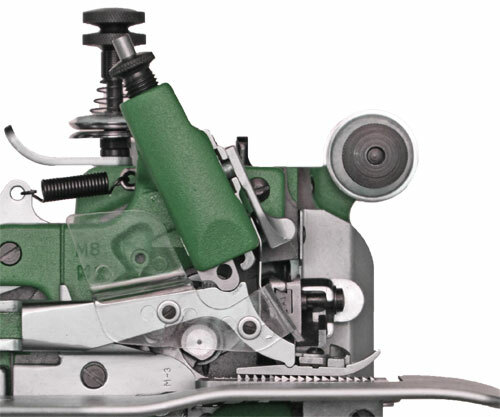 The MG-3DW has been Merrow's flagship hemming and overedging machine for five decades. 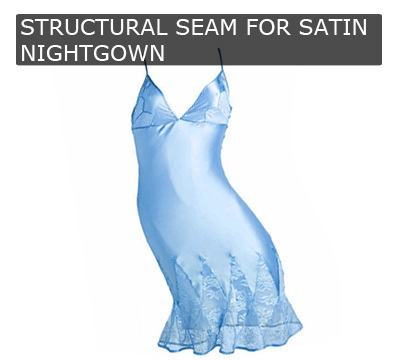 It is installed in hundreds of factories around the world and is used to sew all types of lightweight to medium weight garments. We will build out a custom machine, at no charge, and sew your material off on the MG-3DW (or other machine if appropriate). If you would like a video of the process we will provide this along with the sewn sample.